Apple Product Fans Can Go Gaga At Aptronix, The Largest Apple Premium Reseller In The Country! 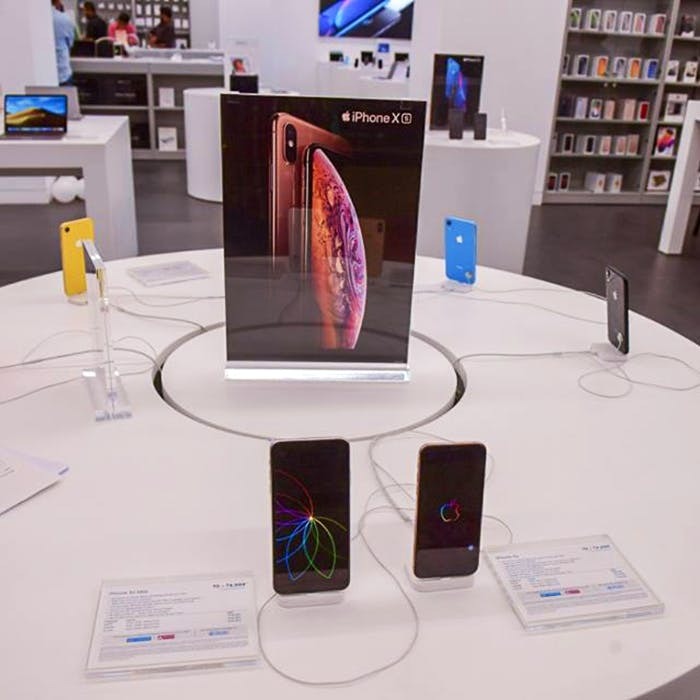 If you are a die-hard Apple fan or just love electronic items, then you must head to Aptronix, one of the largest Apple premium resellers have opened their largest store at VR Mall in Chennai. Just like the rest of the world, Chennai has its own set of crazy Apple product fans. And this story is going to make them unbelievable happy. Aptronix, one of the largest Apple premium resellers have opened their largest store at VR Mall in Chennai. Besides Apple products, they also have other products at the store like adapters and cable, case & protection, docks & mounts, Apple watch accessories, headphones, speakers, keyboards, trackpads. Get high just browsing through electronic gadgets? This be your place. They have software and networking accessories, storage and power banks, too. If you love your gadgets, we know you will take the extra mile to cover them up in branded bags. Aptronix has laptop bags, sleeves and sling bags in polyester. They also have device protection plans for expensive products like watches and laptops. With stores across 30 stores and 10 service centers, it is a proud moment for Chennai as we have the largest store.